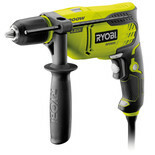 The Ryobi RPD1200-K has been designed with variable speed forward & reverse for total control and a metal gear housing, whilst the GripZone overmould allows for positive grip and improved comfort. 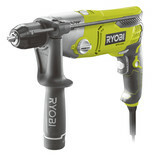 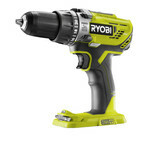 This Ryobi drill benefits from a lightweight and compact design for improved user comfort, whilst the variable speed forward & reverse allows for total control. 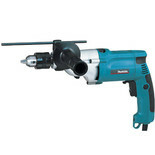 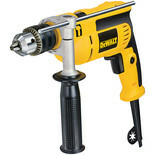 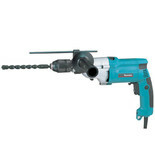 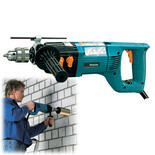 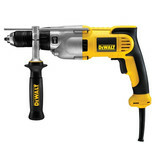 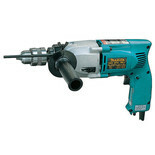 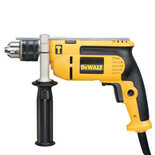 Easy to use 850W drill specifically designed for Dry Diamond Core Drilling up to 152mm. 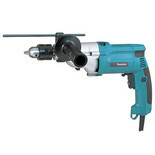 Includes torque limiter for operator safety. 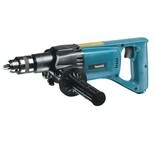 Percussion on / off switch for pilot drilling.